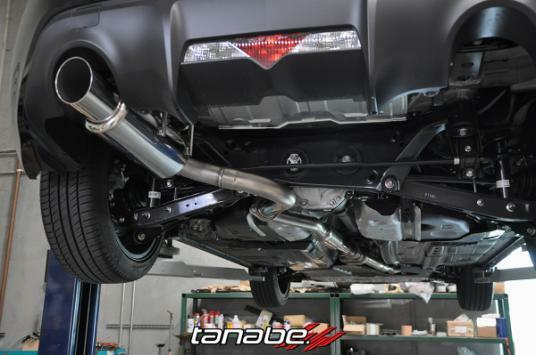 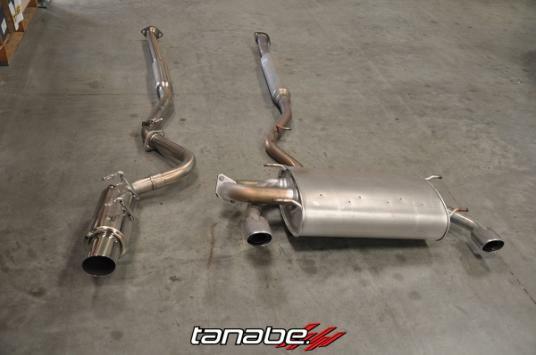 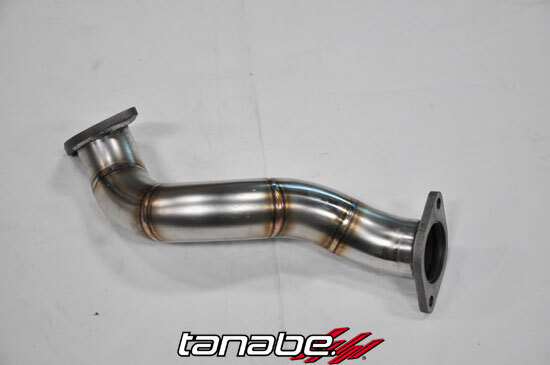 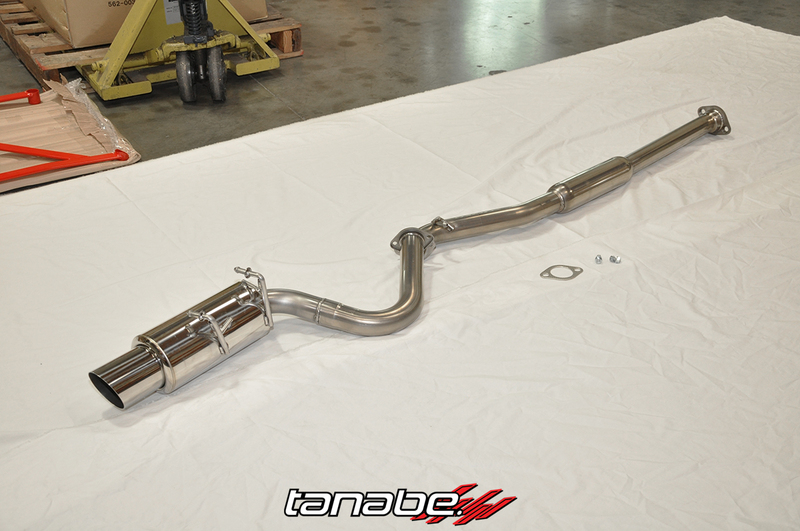 We test fitted the Tanabe Overpipe on the 2014 Scion FR-S.
We test fitted this Tanabe Sustec Front Under Brace on a 2013 Scion FR-S. 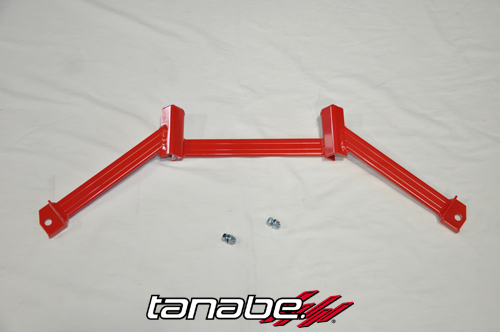 This 4-point brace helps reduce chassis flex and increase stability. 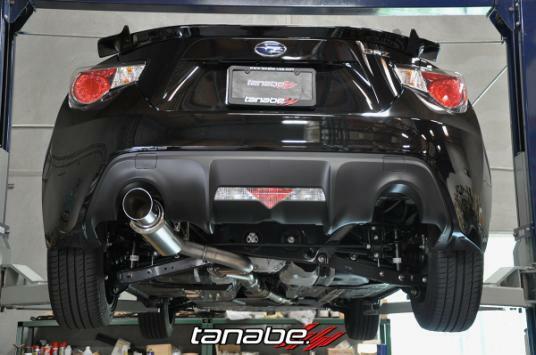 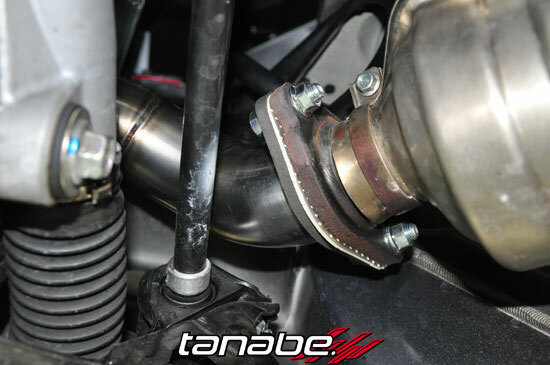 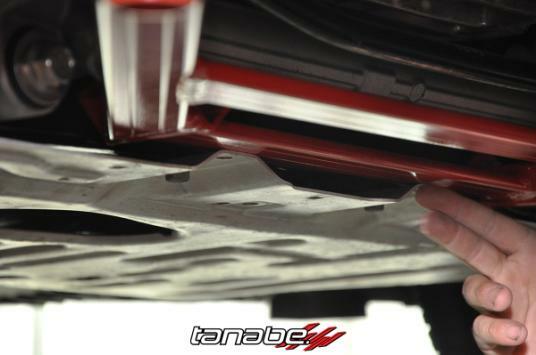 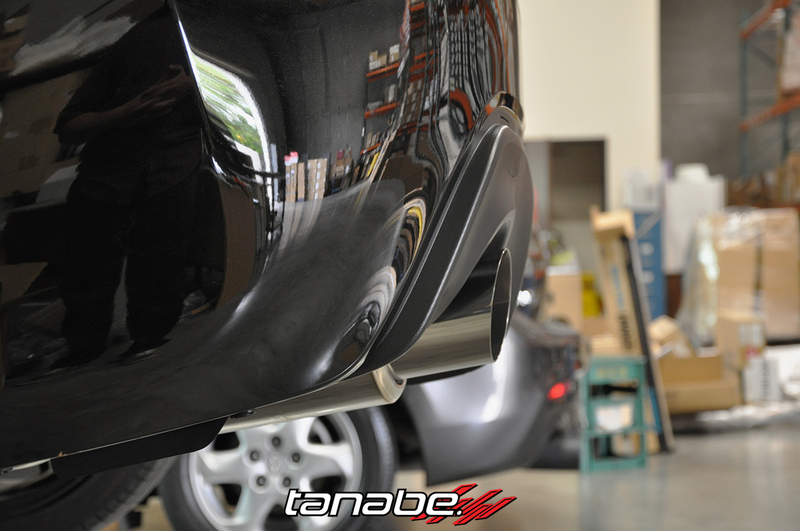 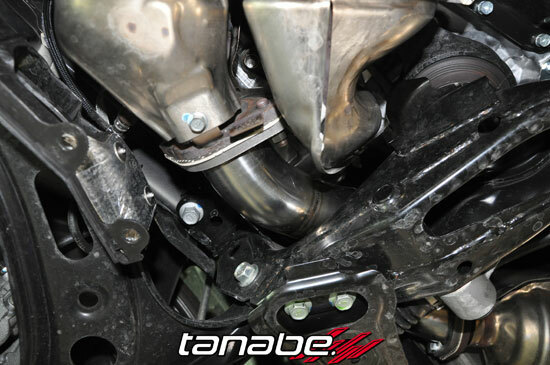 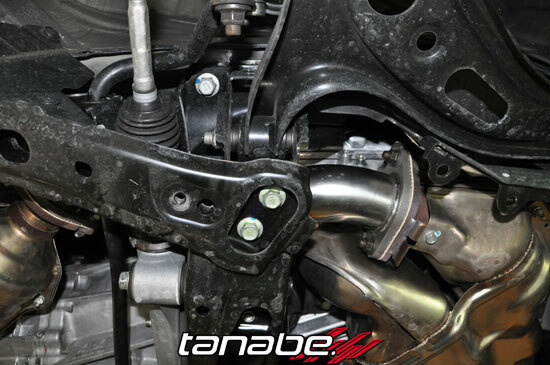 Pictured is the Tanabe Sustec Under Brace installed with the factory covers on the 2013 Scion FR-S. Here is an indepth look at the lastest Z40 suspension system, available for both Scion FR-S and Subaru BRZ. 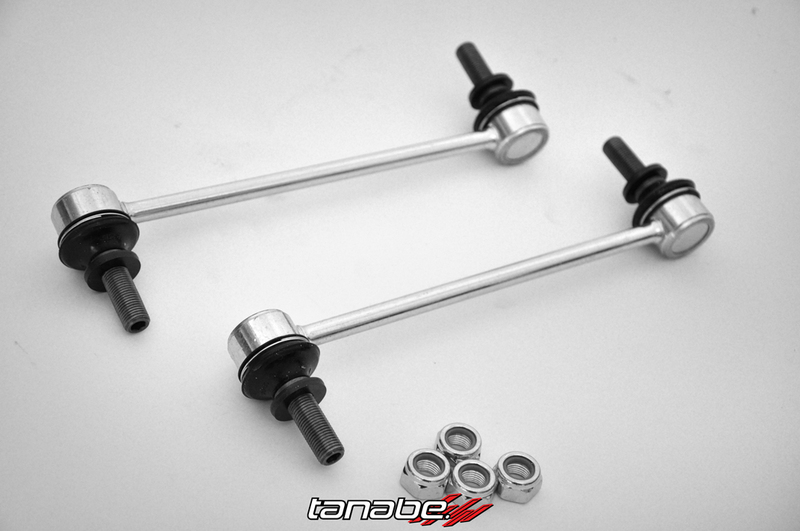 Each set includes the coilovers, end links and coilover wrenches (not shown). 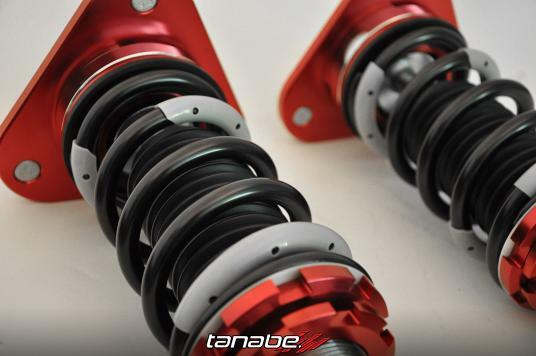 Every Sustec Pro suspension system uses the high quality PRO210 linear springs. 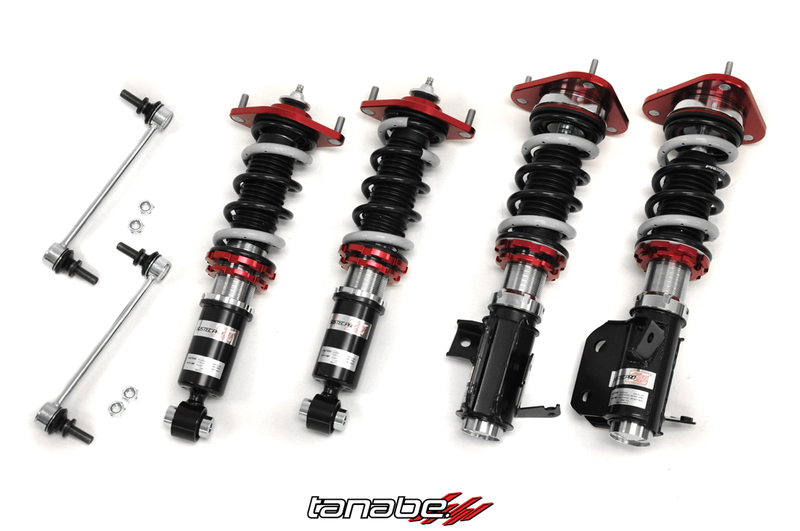 The Z40 coilovers for FR-S and BRZ are 40-way dampening adjustable and also include camber plates for further tuning the suspension. 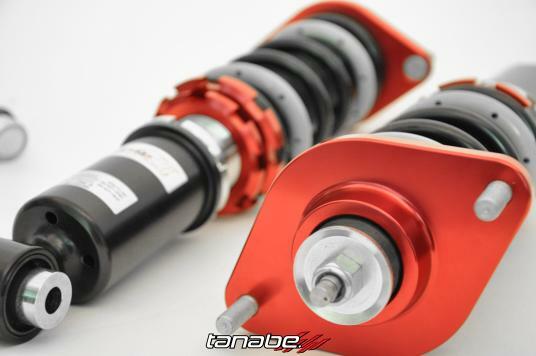 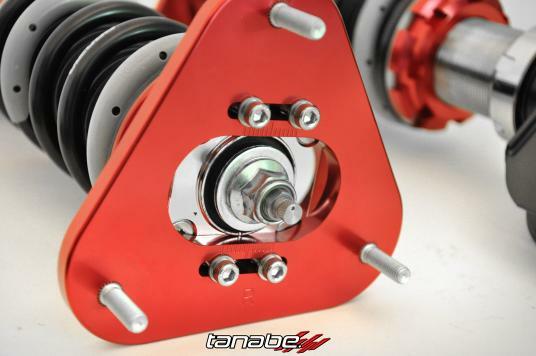 Z40 coilovers contain a twin-tube, full case length dampers for quick response. MSRP for the Z40 coilovers is $2190. 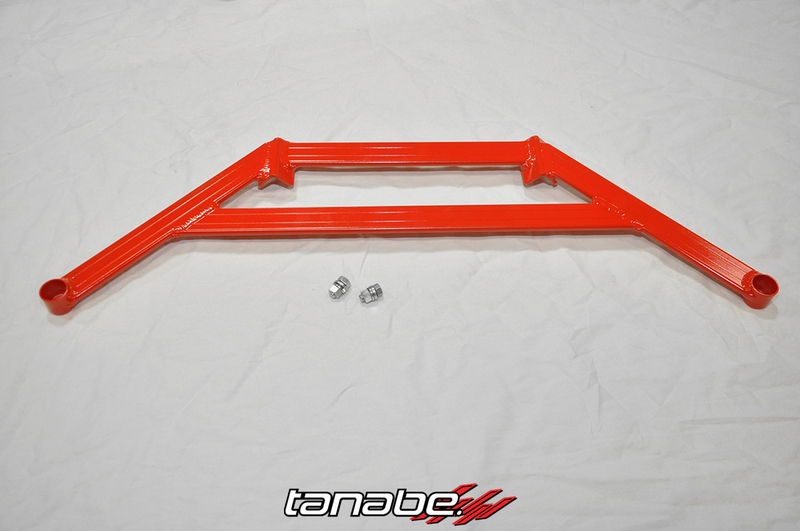 Contact your local Tanabe authorized dealer today!